One of the core research areas of SKLMW is the exploration of microstrip antennas for wireless communications. Many state-of-the-art techniques such as the L-probe patch antennas, vertical patch antennas, and magneto-electric dipole antennas have been invented. These inventions outperform conventional designs in bandwidth, antenna gain, stability in radiation patterns, etc., which also shape the trend in antenna research for many followers around the world. The laboratory is also a leading research center in dielectric resonator antennas that employ inexpensive materials, like different glass materials, as radiating elements. To address future needs in 5G wireless communications, the laboratory has extended its antenna research efforts from microwave into millimeter-wave frequencies. 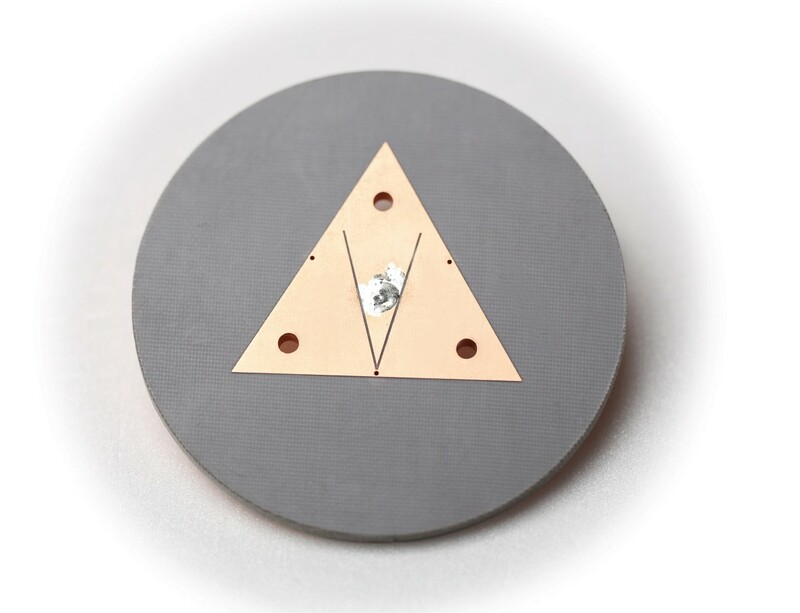 We have developed novel antenna elements and arrays based on dielectric patch, higher-order mode patch, and dielectric lens antennas, which can be fabricated with inexpensive standard manufacturing processes such as printed-circuit, plated-through-hole, and 3D-printing technologies. We also play a leading role in RF, antenna systems, and related technologies in local and mainland industries through the development of new concepts and products. One example is the development of key components for mobile satellite communications in Beidou marine/land vehicles and handheld terminals, illustrating our cutting-edge technologies in RF and antenna designs. Our inventions of novel small antennas earned us a State Technological Invention Award (Second Prize) in 2011. Moreover, in land-based communications, we contribute in subsystem designs for Bluetooth, WLAN, Zigbee, 2G and 3G mobile services, and millimeter-wave radio systems. Looking forward, we anticipate a new era of the integration of antenna and nanofabrication technologies for communications, sensing, and energy conversion.